JUST SOLD! 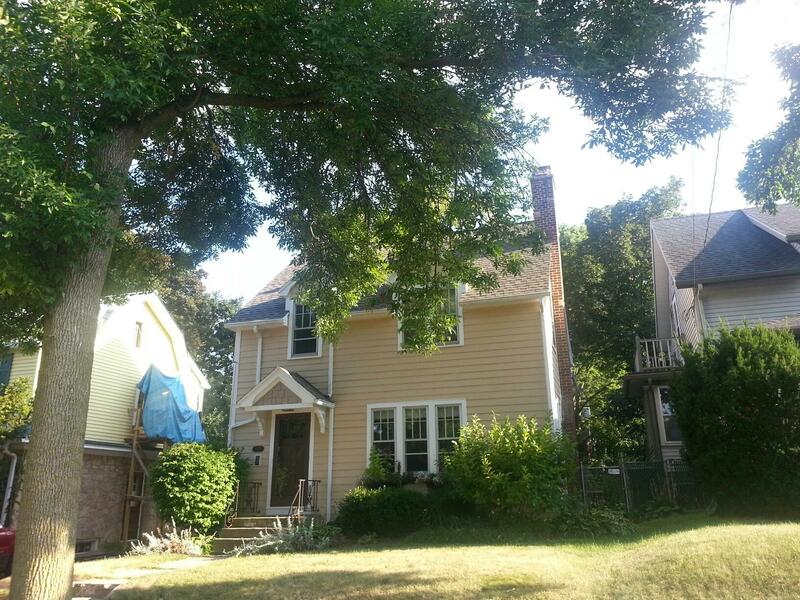 2725 Kendall Avenue in Madison WI sold on August 16th, 2013 for $352,000. Listed for $379,900 - on the market for 51 days. Sold by Julie Campbell, Alvarado Real Estate Group.